I am 52 years old, and i have mainly worked in admin based roles for over 5 years, through working with companies such as National Savings Bank. With them i worked in departments such as death claims, old records department, accounts closure and investments. At Mark-One Plc i also did general admin duties as well as shop floor work, for 2 years i worked as a manager in a shoe repair shop in irvine.I was also a supervisor for VP Packaging, i did mailroom duties for M+Co and was a self-employed leaflet distributor at distribution unlimited. In the periods when i was unemployed i went back to college and gained a HNC in interactive media and web design. My hobbies include, playing anythingmusical although it is mainly guitar which i am self taught. So why did you become involved at Beith Trust? I got involved because i wanted to become a benifit to the community, also to show future employers that i am doing everything possible to bring my skills back up to date. 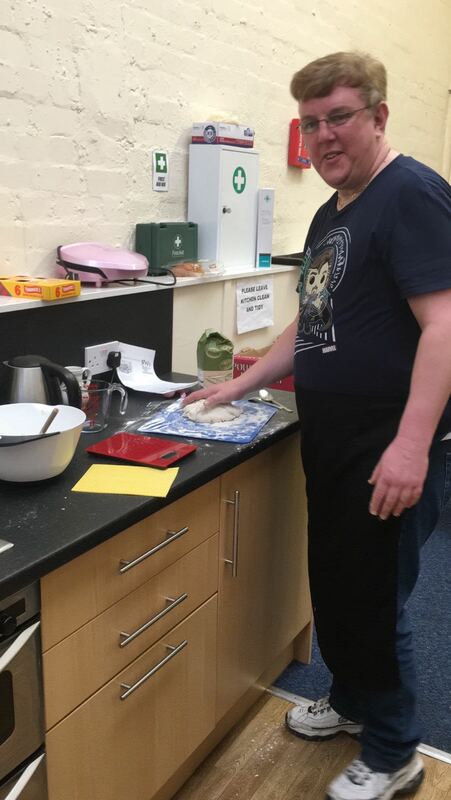 It also gets me out and about meeteing new people and learning many new skills on the way, like cooking & first aid. 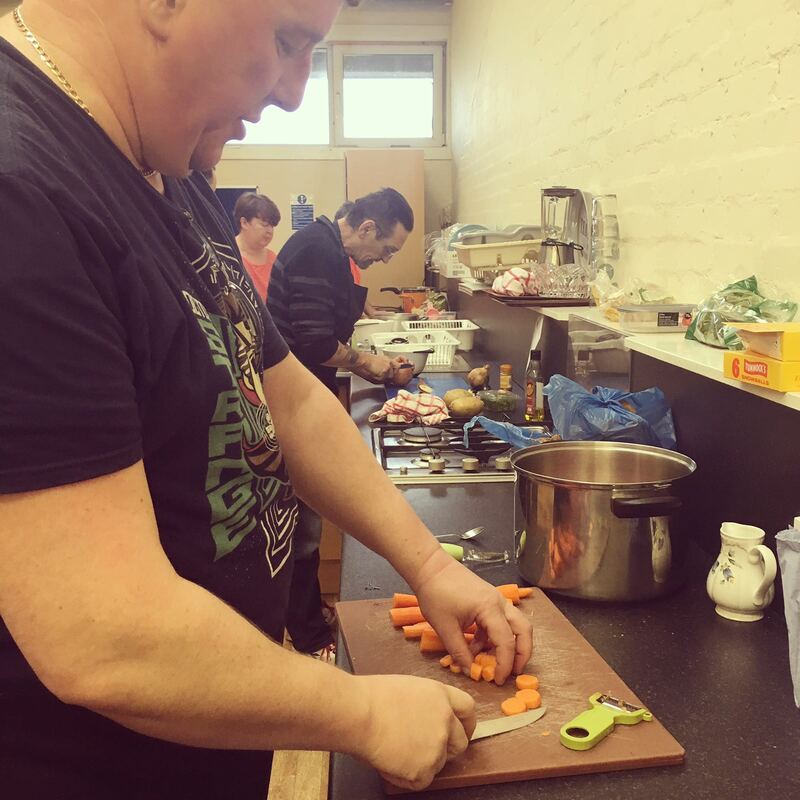 What are your main duties at Beith Trust? I am mainly doing basic admin bassed duties such as typing, scanning, printing etc.